Shielding effectiveness measurements are required to verify the electromagnetic shielding performance of shielded enclosures and shielding materials. Our depth of experience enables us to efficiently locate shielding problems and assist with rectification of shielding defects if required. We provide measurement services on-site anywhere in the world with flexible scheduling to fit around your shielding installation arrangements. Contact us to discuss your shielding measurement requirements. In addition to shielded room installations, we also offer shielding effectiveness measurement services for measuring the performance of shielded cabinets, racks and enclosures as well as measuring the performance of shielding fabrics and other materials. It is essential to validate the shielding effectiveness of all newly constructed shielding installations. Our shielding effectiveness measurement service is widely used and trusted by many of the leading shielding suppliers and installers. Capabilities include spot frequency measurements or swept measurements. 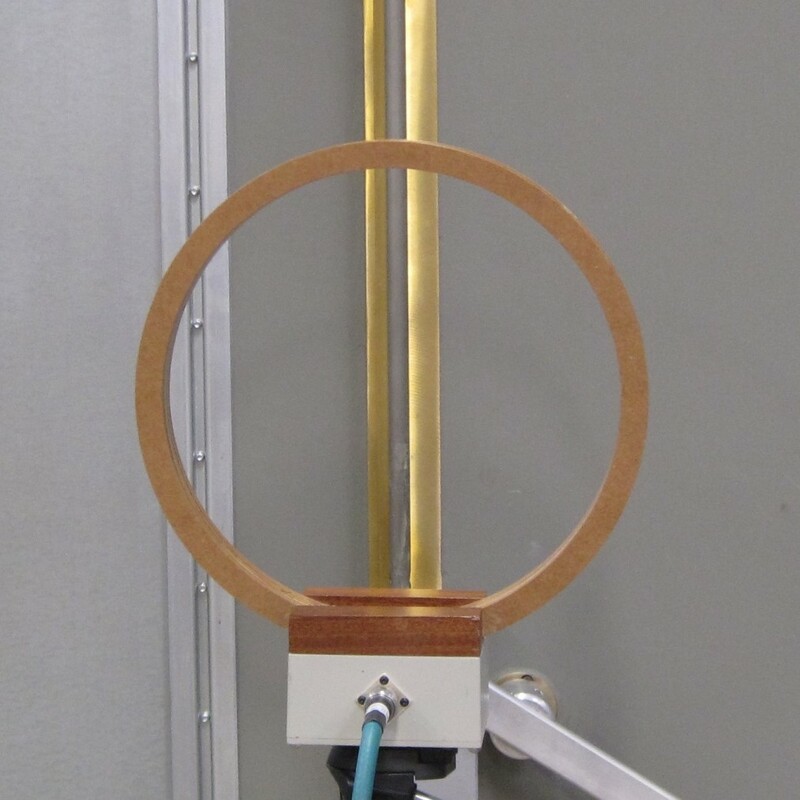 We commonly provide measurements from 10 kHz – 18 GHz but our capabilities extend beyond this range, so contact us to discuss your specific requirements. We work with you to locate problems and to ensure that your shielding specifications are exceeded. The performance of most shielding systems is stable and does not significantly degrade over time, however some aspects of the shielding performance can still be compromised. It is important that shielding integrity is maintained at all times so we recommend that regular shielding maintenance is carried out including a program of measurements to ensure that the shielding performance is continually maintained at all times. Shielded door systems are particularly susceptible to damaged contacts and performance degradation due to an accumulation of dirt and other contamination. User modifications to penetration panels, including installation of bulkhead connectors or filters can compromise the shielding performance. Cables may have been passed through waveguide penetrations intended for fibre-optic cables only resulting in serious degradation of the shielding performance. Contact us to discuss your shielding maintenance and shielding effectiveness measurement requirements. 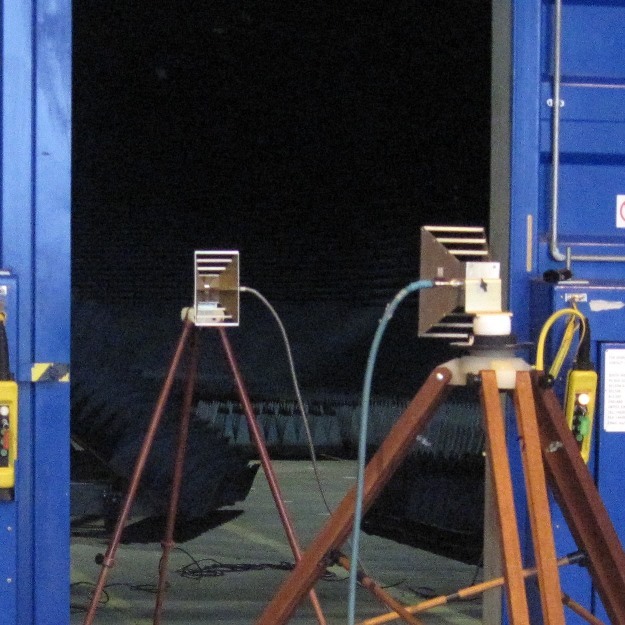 In addition to shielding effectiveness measurements, we also provide Anechoic Chamber Validation measurements and electromagnetic and RF surveys.